This will be Hyundai and Kia’s biggest joint investment as Hyundai expands its manufacturing and sales operations and forays into fleet vehicles. South Korean automaker, Hyundai along with Kia Motors, will be investing $300 million (Rs. 2,056 crores) into ride hailing giant Ola Cabs. This joint venture is a bid to develop fleet and mobility solutions in the Indian market. The partnership will also look into electric vehicles and charging infrastructure while offering customized Hyundai and Kia vehicles for driver partners along with financing and insurance benefits. This combined investment from Hyundai and Kia, which is their biggest to date, is a part of the Group’s Smart Mobility Solutions Provider. All three companies will collaborate with each other for the development of a special fleet and mobility solutions via the Ola Cabs platform. 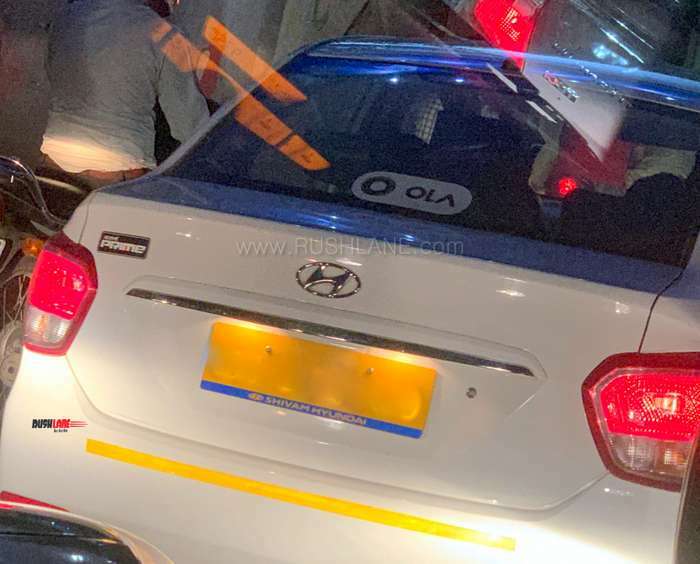 Ola will work along with Hyundai and Kia in developing cars with specifications best suited for the ride hailing segment in the country which will comply with local needs. 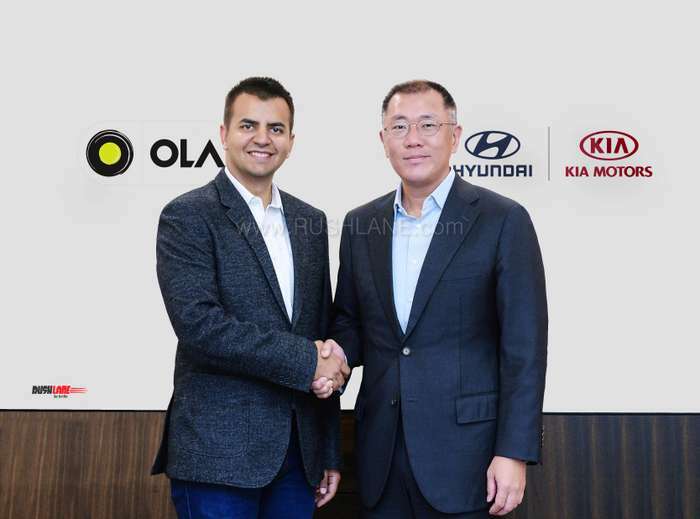 As a part of the agreement between Hyundai, Kia and Ola; Ola drivers will also be offered financial services like lease and installment benefits allowing for sustainable earnings. The companies will also formulate vehicle maintenance and repair services so as to enhance both drivers and users satisfaction. Through this joint alliance, Ola targets over 2 million livelihood opportunities by 2022 along with acceleration of micro entrepreneurship among India’s aspiring driver partners. As on date, Ola Cabs has over 1.3 million partners on its platform, which will be further extended through this venture with Hyundai and Kia which will bring down total cost of ownership for partners, through financing and insurance, etc, to more affordable and sustainable levels.